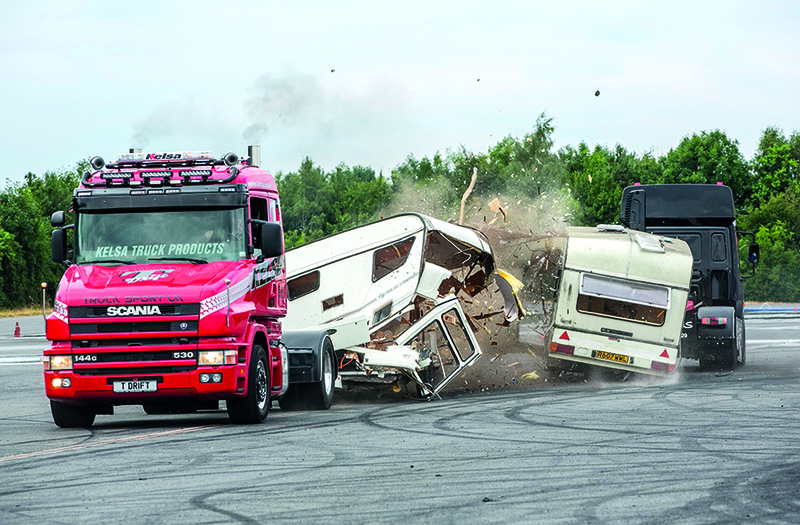 Convoy in the Park returns to Donington on August 10 and 11! The ultimate festival of trucks is back for the third year, and it’ll be even bigger and better! 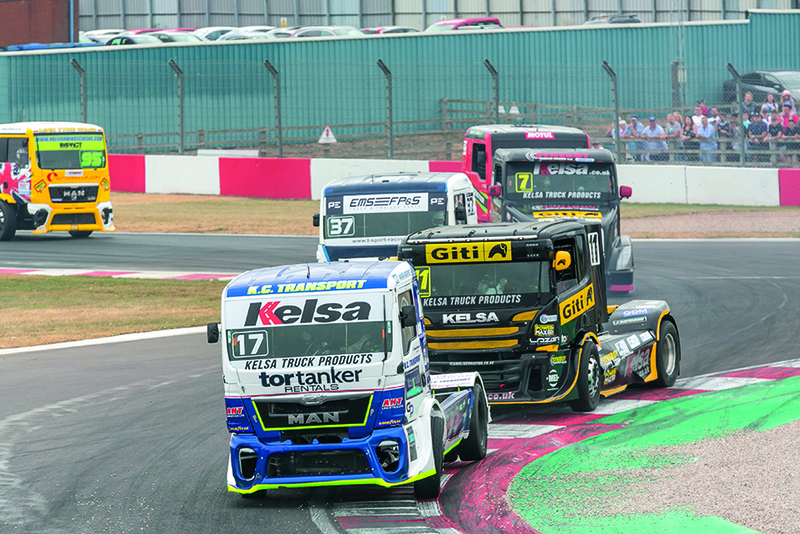 Thousands of enthusiasts will descend upon the Castle Donington race circuit for the fifth round of the British Truck Racing Championship. 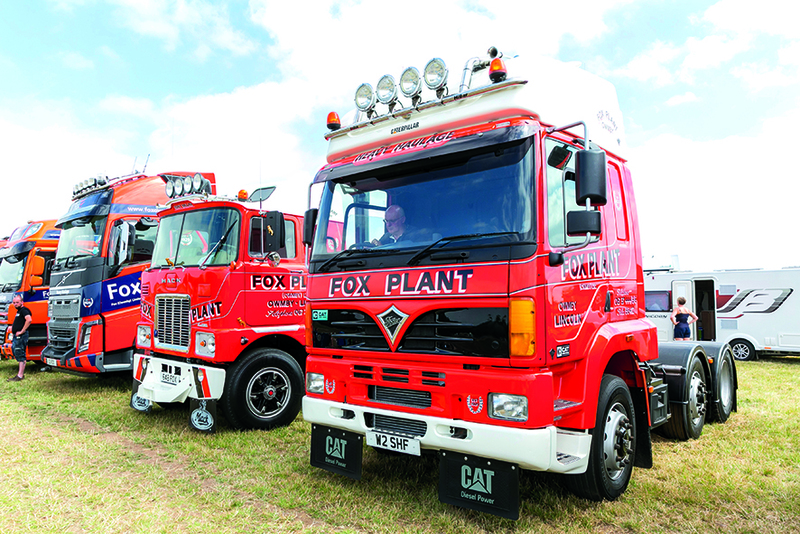 More than 1000 show trucks, Saturday night music, hilarious stand-up comics, fairground rides, and a Live Action arena make this an unmissable event for lorry lovers. Check out convoyinthepark.com plus the Facebook and Twitter account for regular updates. Book in your truck! Head to: btrc.co/show-truck entry and fill in the form. Adults – £32 for a weekend pass, £20 each day. Teens 13-15 – £20 weekend, £13 per day. Want to camp? A dedicated camping area is available for £15 per pitch. Head to: donington-park. msv.co.uk to book your tickets. 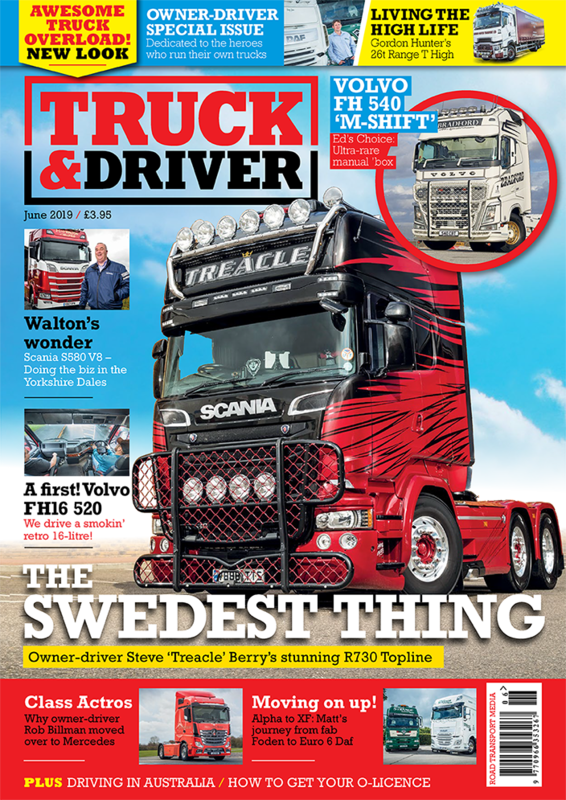 Coming up in the June issue: Retro-truck – Volvo UK’s FH16 520 V1!